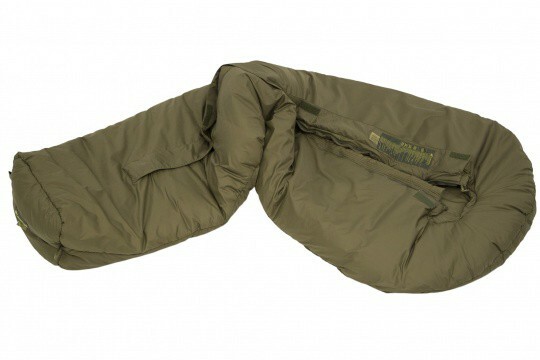 The Defence 4 is a 4 season sleeping bag lined with a double sandwich hollow fiber G-Loft. 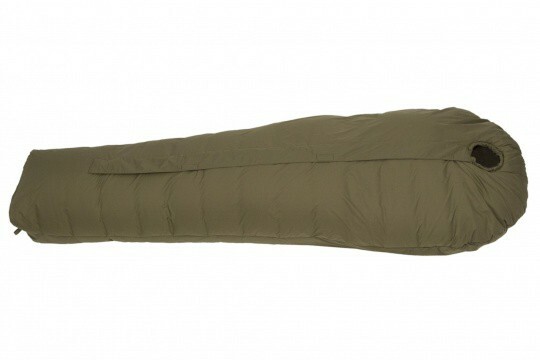 This loft synthetic fill provides warmth and comfort. 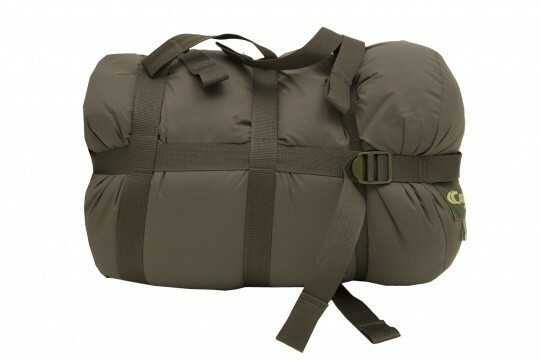 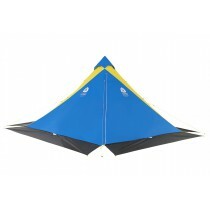 The Defence 4 is ideal for winter camping. 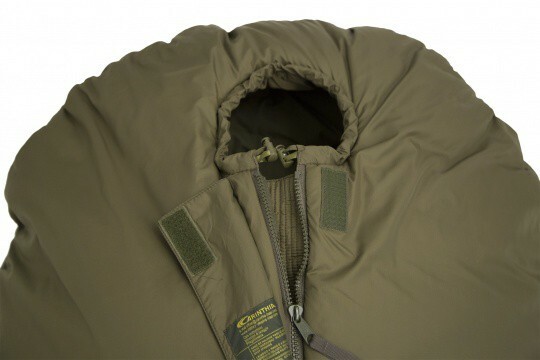 The temperatures indicated by the manufacturer, according to European Standard EN 13537 is -8 ° C for women and -15 ° C for men (comfort). 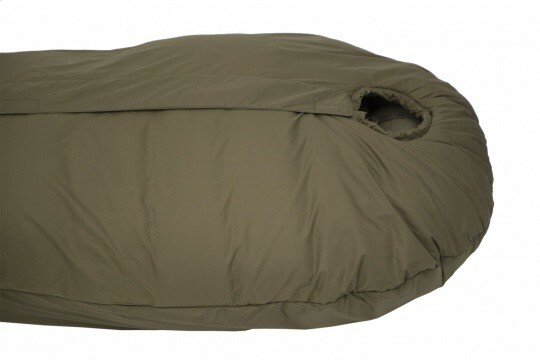 The Defence 4 is the most popular and best-selling all-round sleeping bag with excellent weight ratio, stuff size and performance. 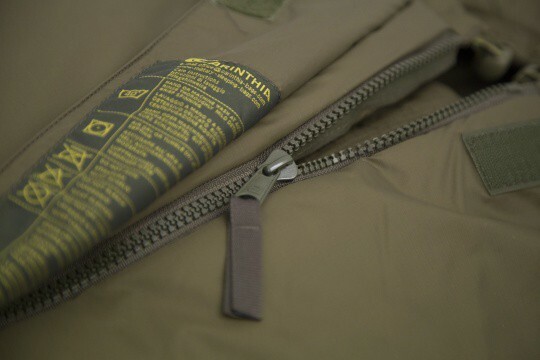 A protection flap on the outer side of the zipper keeps out wind and wetness. 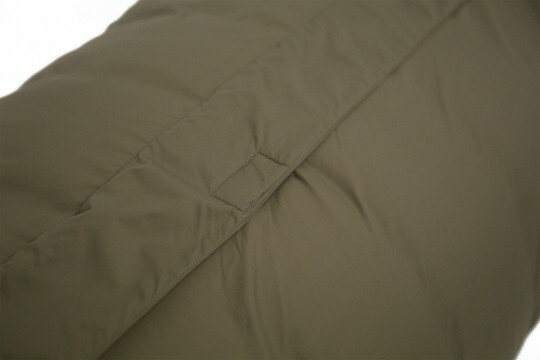 The outer shell is super-light,highly resistant, microfibre nylon with fine microporous coating which makes it waterproof. 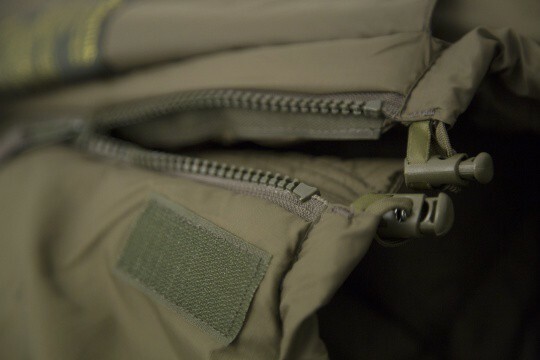 There is a generous draft tube on the inside of the zipper to prevent heat loss. 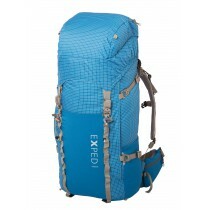 Quality materials ,however the bag doesn't use a mummy style design, which causes lots of cold spots inside bag. 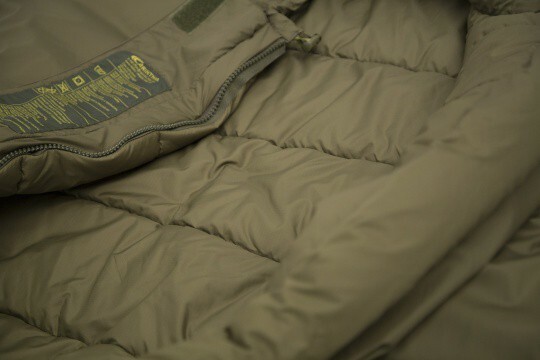 It doesn't have a neck baffle which allows warm air to escape.